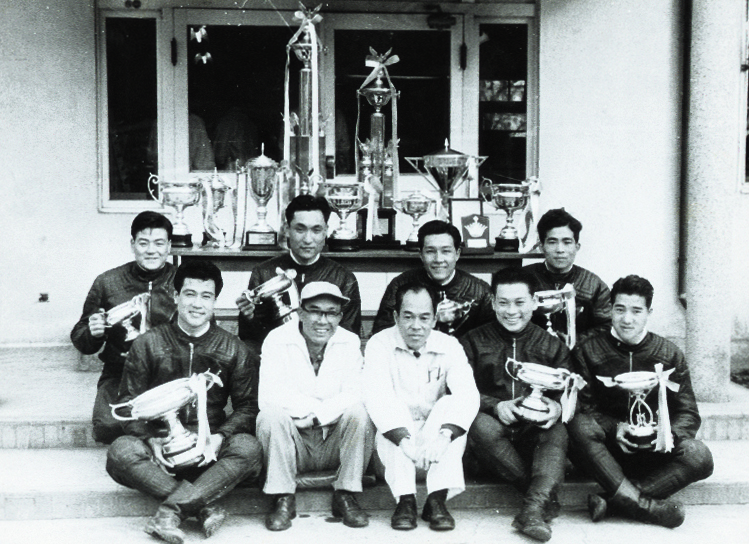 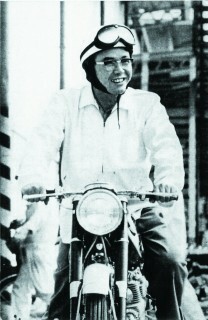 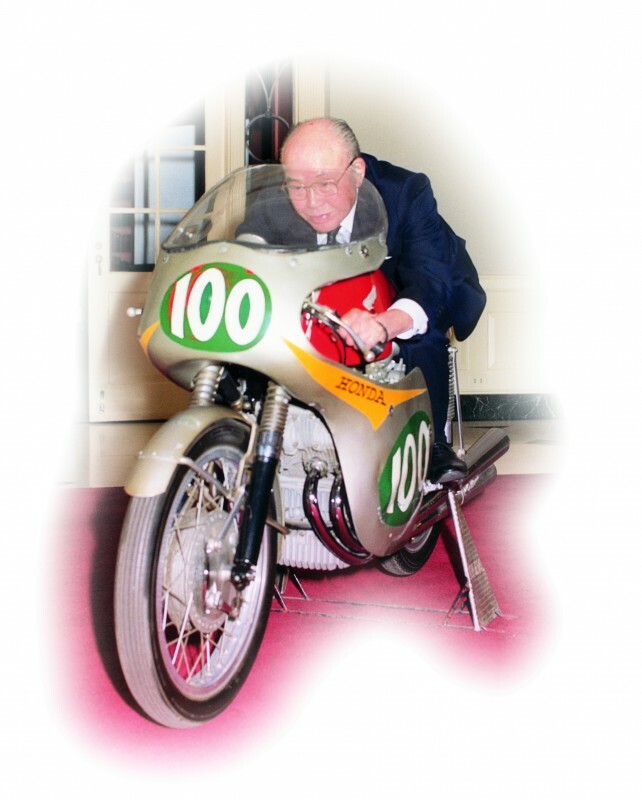 “Team Honda”: In motorcycle-racing circles, the mere utterance of those words inspires awe and reverence that can only be earned through decades of racing success on legendary circuits the world over. 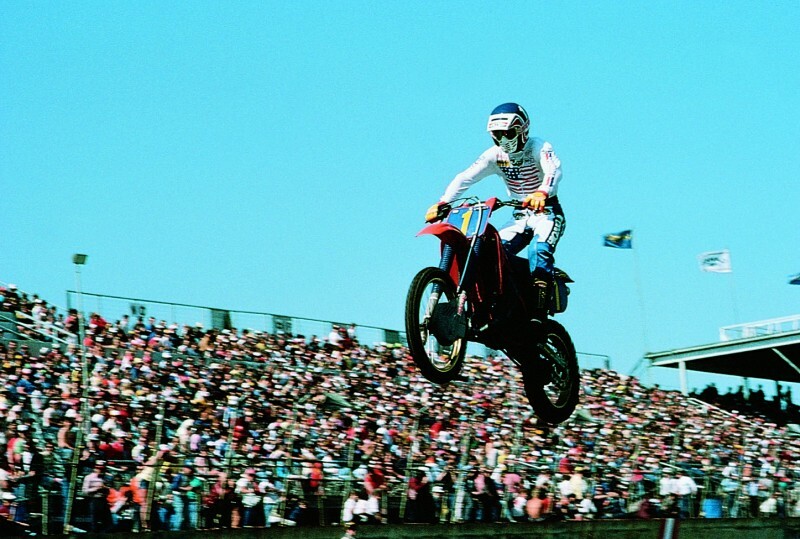 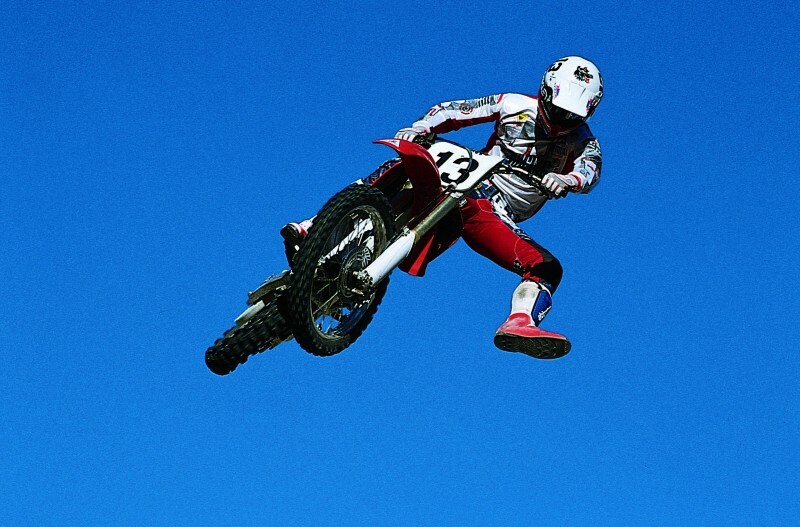 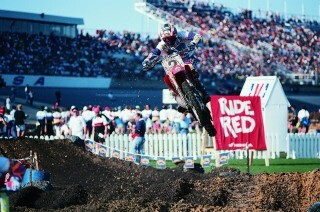 In American motocross, Team Honda’s tale began in 1973, when Gary Jones rode the manufacturer’s first production motocrosser—the CR250M Elsinore—to the national title. 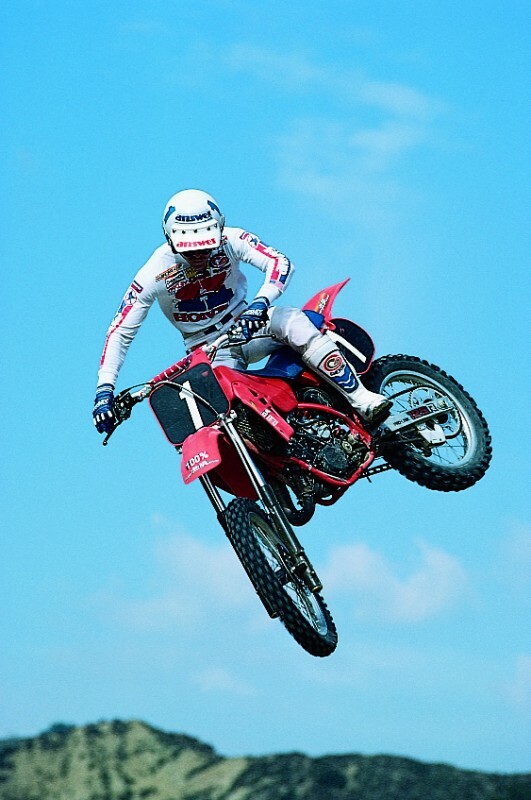 The list of Honda-mounted supercross and motocross champions grew steadily, including heroes like David Bailey, Jean-Michel Bayle, Ricky Carmichael, Donnie Hansen, Doug Henry, Rick Johnson, Jeremy McGrath, Johnny O’Mara, Marty Smith, Jeff Stanton, Chuck Sun and others. 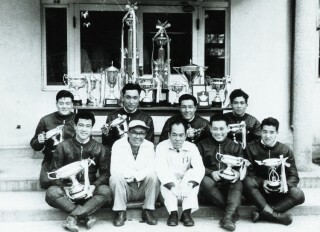 Meanwhile, the Team Honda legend was expanded through laurels earned in other genres, at both the national and international level. Now entering its 43nd year of racing in the U.S., Honda hopes to continue its long history of success with the talented lineup of Trey Canard and Cole Seely.